Have you said “flipflop” ? | It-11 Audio / Tonegeek"
Have you said “flipflop” ? 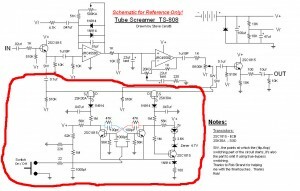 Ibanez, Boss and many others have not chosen to implement 3PDT true bypass, but instead transistors based flipflop circuits in their effect pedal. Probably because it’s cheaper ! 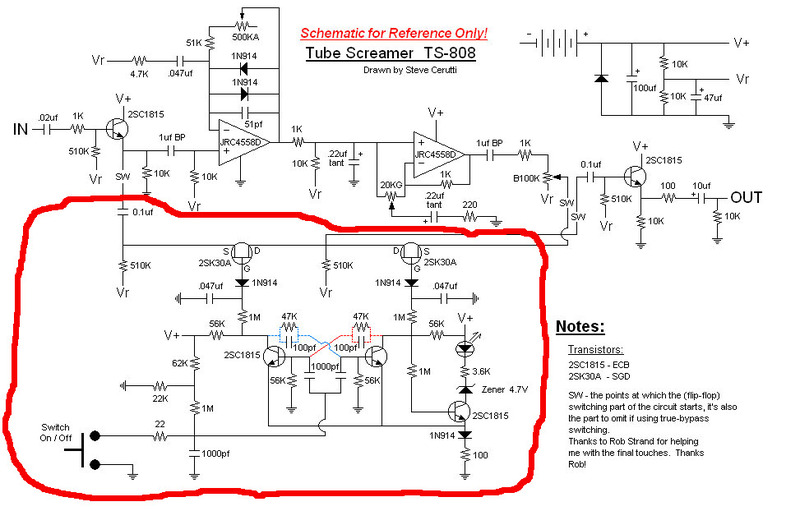 This entry was posted in Music Gear, Pedals and tagged flipflop switching. Bookmark the permalink.